jarrett is using Smore newsletters to spread the word online. 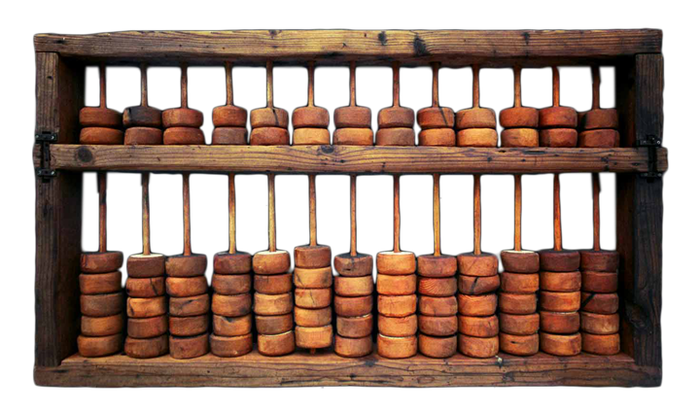 The abacus was invented around 500 B.C. It was invented by Chinese traders. 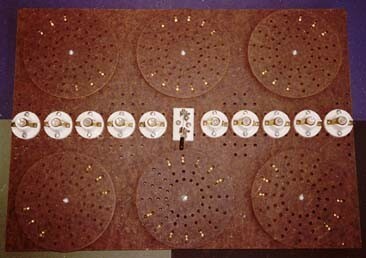 The technology was a counting frame used for calculating. It was essentially a calculator. It has adapted into a modern day calculator. "How Does It Work?" Abacus and Its History « UCMAS. N.p., n.d. Web. 04 Mar. 2015. 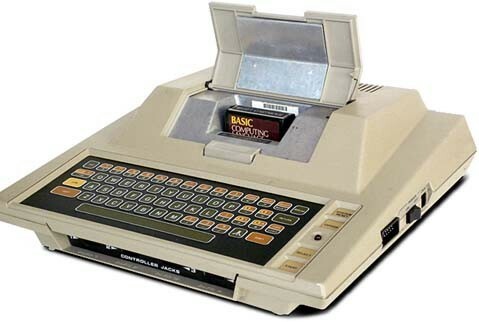 Texas instruments help produce some of the first computing technology used and after this they further advanced it. Eventually until computer companies used some of the same technology that they made up. 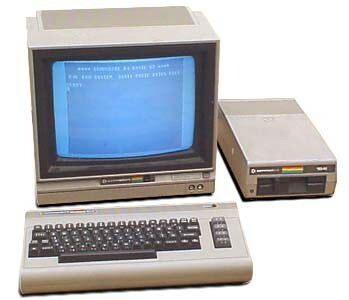 The Commodore VIC-20 hit the market and it was the first color computer that sold for less that $300. The internet was made available to the public in the late 1980s and early 1990s. The E-Commerce began in 1991 around the time the internet was available. Google Chrome was founded by Sergey Brin. You can access Google Chrome on most new computers, specifically on the Chrome Browser. Google Chrome was created on September 2, 2008. Google Chrome was cretaed to for users sto seach things easier and finally have a browser based using Google. Google Chrome does have a store and a shopping cart. Bill Gates founded Microsoft in the year 1975, it is now worth $69.96 Billion. 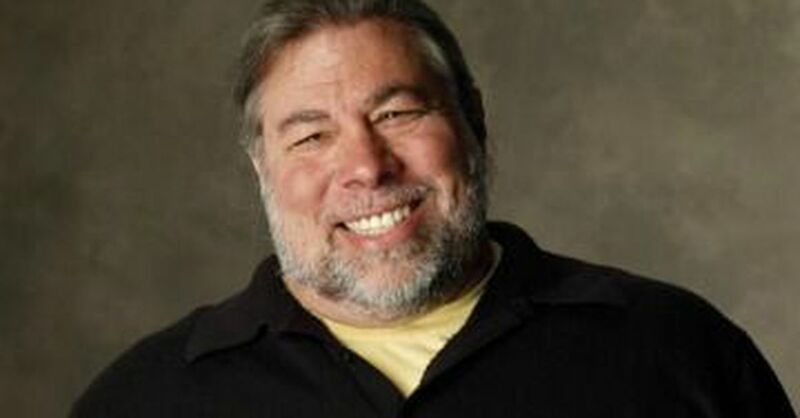 Steve Wozniak- Wozniak and Steve Jobs founded Apple Computer in 1976. Between Wozniak's technical ability and Jobs's mesmerizing energy, they were a powerful team. Woz first showed off his home-built computer, the Apple I, at Silicon Valley's Homebrew Computer Club in 1976. After Jobs landed a contract with the Byte Shop, a local computer store, for 100 pre-assembled machines, Apple was launched on a rapid ascent. 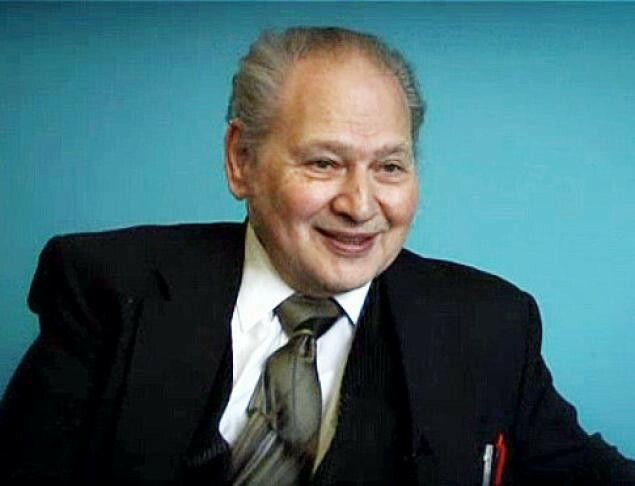 Ronald Wayne-Co-founder, with Steve Jobs and Steve Wozniak, of Apple Computer. Unfortunately for him he gave up on the project early and sold his share of Apple for only $2,300. It was him who designed the Apple logo back in 1976. 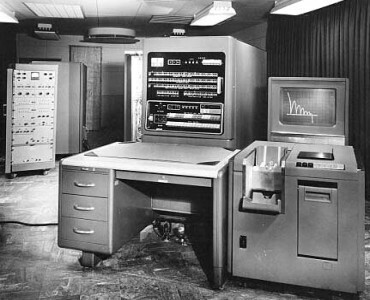 The first computer game was invented in October 1958. The game was a very simple tennis game. The Carousel of progress is the ride that explores the past, present and future of technology. 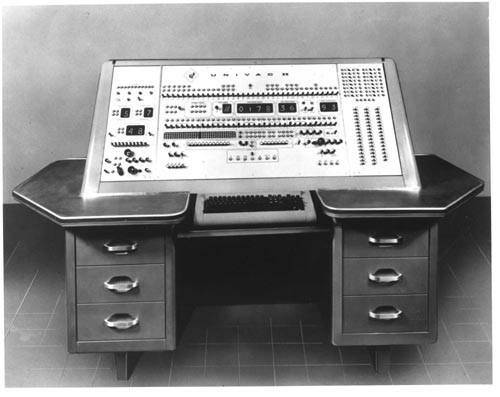 The first computer weighed about 1 ton. It used 160 kilowatts. He had influential thoughts on the creation of the Abacus. He helped modernize the computing system, eventually leading to the advancements into a computer. In May 11 1997, a chess-playing computer called Deep Blue defeated Russian chess grandmaster Garry Kasparov. Plankalkul was a plan to have the first high level non-von Neumann programming language to be designed for a computer. Zuse and Heinrich Scholz were involved in this plan. The first example of a website using E-Commerce to sell products was the Boston Computer Exchange. The Amazon Kindle takes up 15.9% of the market. "It sold 4.7 million tablets, going almost instantly from zero to a 15.9% market share.